Glowing skin can seem so hard to attain. 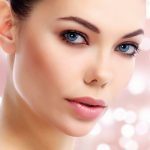 With factors like pollution, poor eating habits, and overexposure to chemicals wreaking havoc on our skin, glowing skin can seem almost impossible to achieve. But what if I told you it’s not? While the products we use, and the technologies that they incorporate are ever-changing to be the best, nothing can beat the timelessness, simplicity, and efficiency of good old fashioned home remedies. 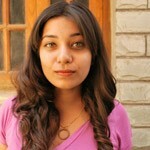 The use of honey for glowing skin is one such remedy. Following, I’ve put together a list of 11 simple DIY honey treatments for glowing skin. But first, let’s look at how honey can help your skin. How Does Honey Make Your Skin Glow? Honey offers a wide range of benefits for your skin apart from making it radiant. It boosts the overall health of your skin thanks to the properties listed below. Honey is an excellent antibacterial ingredient. This property makes it effective against issues such as acne and infection, keeping your skin clear. It is an abundant source of antioxidants which help prevent skin damage and slow down aging. The ingredient is an emollient, which means that it seals moisture to your skin. This leaves you with a smooth and well-hydrated skin. It is also a clarifying agent which helps open and unclog your pores, inhibiting blackheads. Honey also has bleaching properties which help fade scars and pigmentation, leaving you with an even skin tone. Honey, in its raw form, is a must in everyone’s skin care routine. Keep reading to find out how you can incorporate it into your skin care routine. Puree the tomato in a blender until it is free of lumps. To the puree, add the honey and mix well. Apply this mixture onto your face. Make sure to avoid the fragile skin around your eyes. Leave the mask on for about 15 minutes. The perfect blend of tomato and honey is excellent for lightening and brightening your skin. 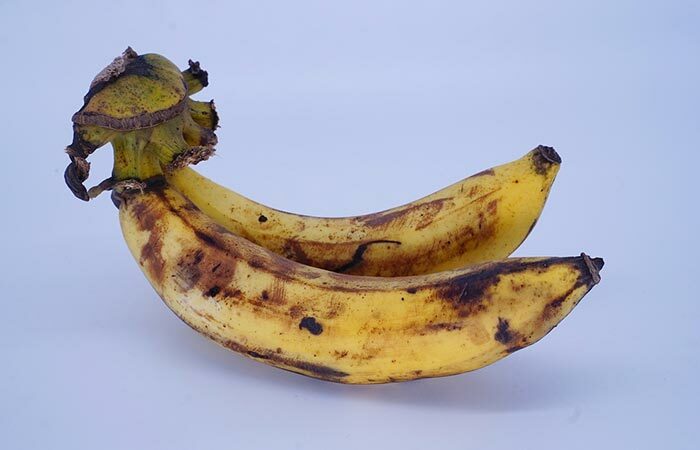 Both these ingredients possess bleaching properties which help remove suntan, pigmentation, and dark spots. They also help fade scars and restore your skin’s natural complexion. 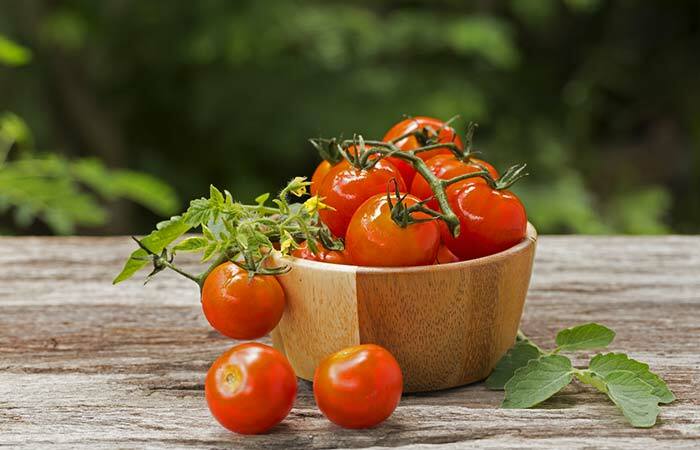 Tomatoes also contain lycopene which is a strong antioxidant. It helps delay skin aging and forms a protective barrier on your skin, warding off damage from UV rays and slowing down the aging process. Mix the lemon juice with the honey until you get a smooth mixture. Wash off the mixture with warm water followed by cool water. 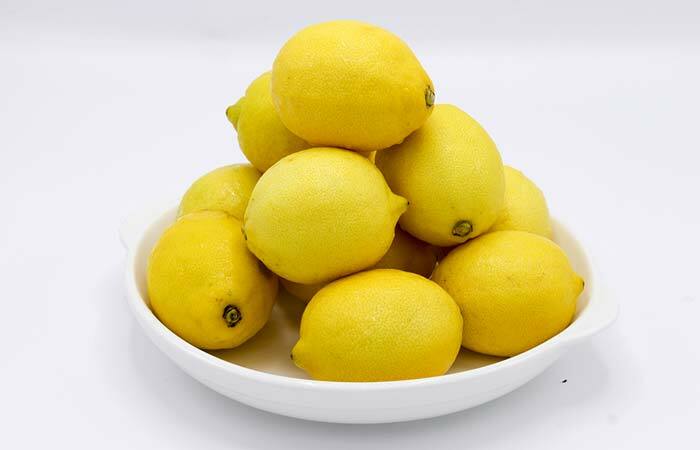 Lemon juice is an abundant source of natural sugars and fruity acids. 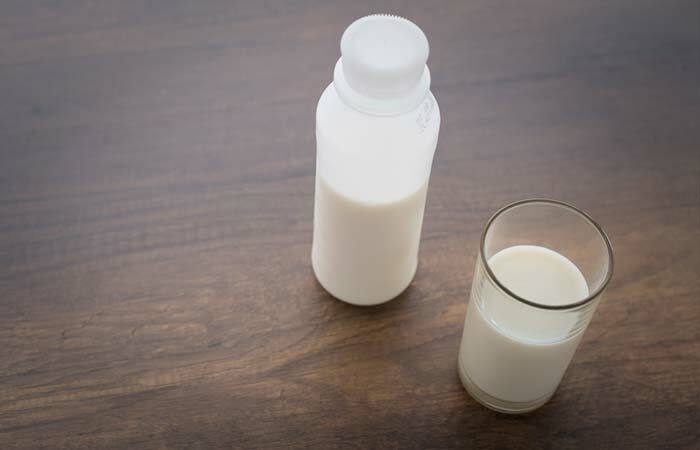 It contains nutrients such as vitamin C which are essential for skin health. The ingredient helps exfoliate dead skin cells while lightening any spots or discoloration on your skin. It also helps control the production of oil on your skin while maintaining optimum pH levels. Leave the mixture on for about 15 minutes. After 15 minutes, wet your fingers and gently rub the dry mask to exfoliate your skin. 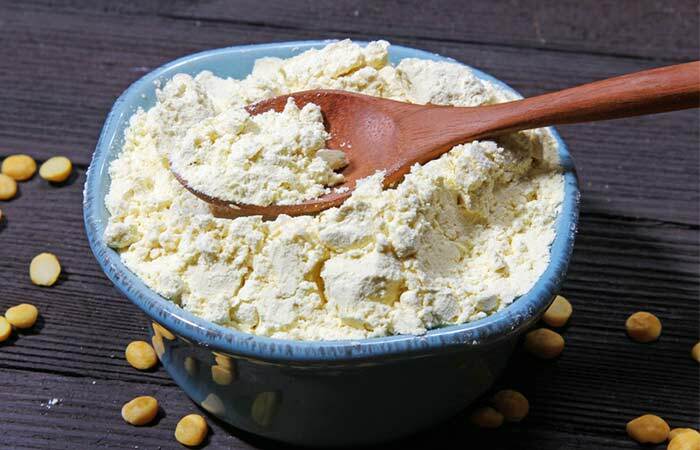 Milk powder contains lactic acid which helps gently exfoliate your skin. 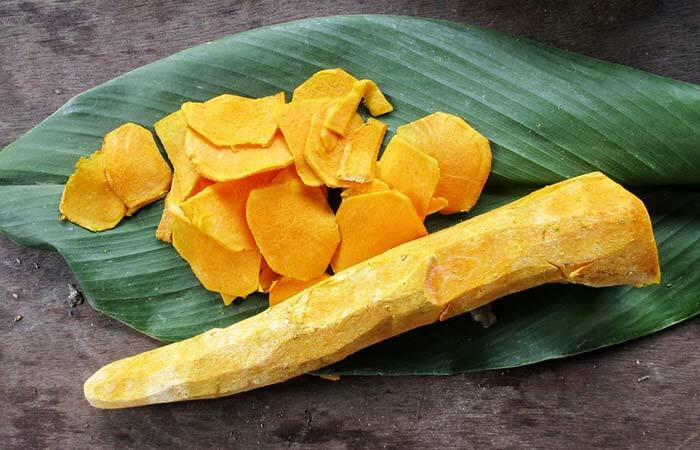 It is an excellent ingredient for sensitive and acne-prone skin types. It helps refine your pores while removing a suntan and hydrating your skin. The apple cider vinegar in this exfoliating mask helps tighten your pores and balance the pH levels of your skin. Mash the banana until it is free of lumps. To the mashed banana, add the honey and lemon juice. Apply this mixture onto your face. Make sure to avoid the sensitive skin around your eyes. Leave the mixture on for about 10-15 minutes. This mask helps fade dark spots and blemishes while brightening your skin. The honey, in combination with the lemon juice, helps boost skin lightening and tightens your pores while the banana moisturizes and nourishes your skin. This pack also helps boost skin elasticity. Combine the honey and besan. Add some water and mix well to get a smooth and consistent paste. Leave the mixture on for about 30 minutes. Rinse the mixture off with lukewarm water. This is an excellent honey face pack for glowing skin, especially for people with oily skin. It helps soak up the excess oils from your skin while unclogging your pores. The besan works with honey to remove dead skin cells and grease, leaving your skin looking healthy and radiant. Combine the ingredients to get a smooth mixture. Wash the mixture off with lukewarm water. 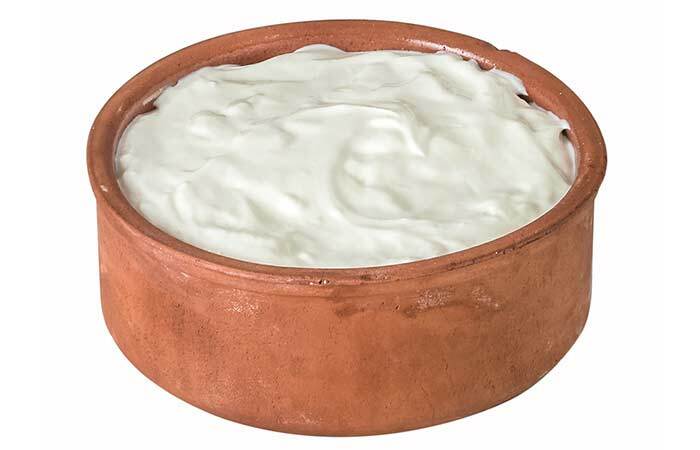 Curd contains lactic acid which helps exfoliate your skin. 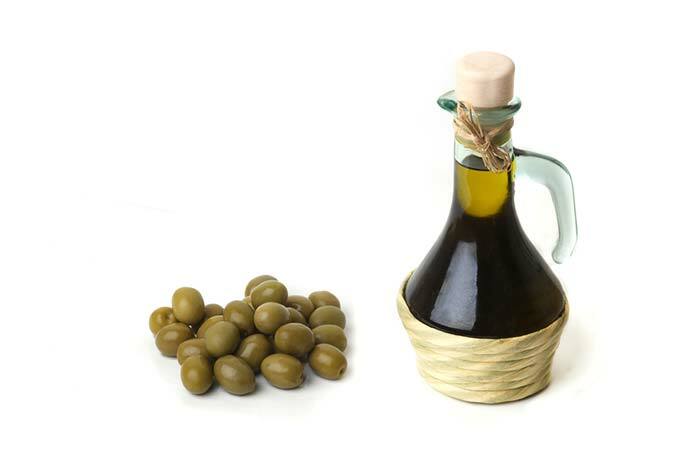 It also nourishes your skin with its rich content of fats, proteins, vitamins, and minerals. In combination with honey, it helps improve cell turnover and evens out your skin tone. Microwave the mixture for about 20 seconds, until it is slightly warm. Leave the mixture on for about 5 minutes. Rinse the mixture off with lukewarm water and a mild cleanser. Olive oil is an excellent moisturizer. It helps dissolve and dislodge oil, dirt, and grime from your pores, helping soothe acne. In combination with honey, it helps even out your skin while keeping it hydrated. Combine the ingredients until you get a smooth mixture that looks like melted chocolate. Microwave the mixture for about 30 seconds, until it is slightly warm. 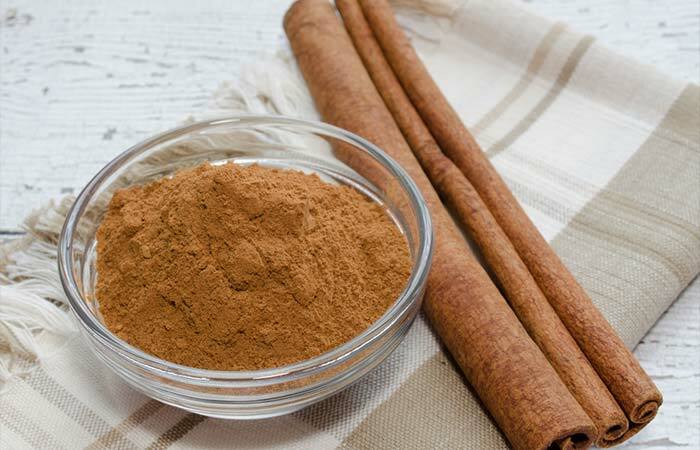 Cinnamon is a versatile ingredient which helps treat a host of digestive, gynecological, and respiratory conditions. In combination with honey, it helps build up your skin’s defenses with its high antioxidant content. It also helps exfoliate the dead skin from your skin. Note: Cinnamon can sometimes irritate your skin, so do a patch test first. Turmeric contains curcumin, a bioactive potent anti-inflammatory compound, which helps soothe the skin of irritation, inflammation, and burns. It helps heal your skin while fighting off damage. In combination with honey, it helps restore the natural complexion of your skin, leaving it looking healthy and radiant. 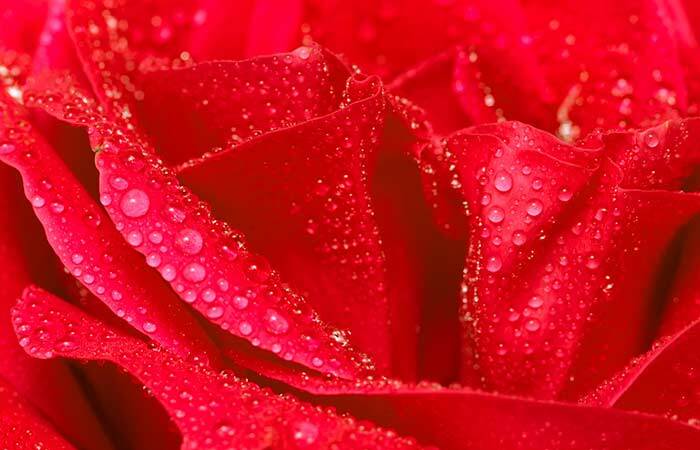 Rose water possesses anti-inflammatory properties which help reduce redness and soothe inflamed skin. This helps when dealing with issues such as dermatitis, eczema, and acne. It also helps refine and tighten your pores, toning your skin. Combine the ingredients to get a coarse mixture. Apply the mixture to your face and gently scrub your skin in circular motions with your fingertips. Wash your face with warm water followed by cold water. 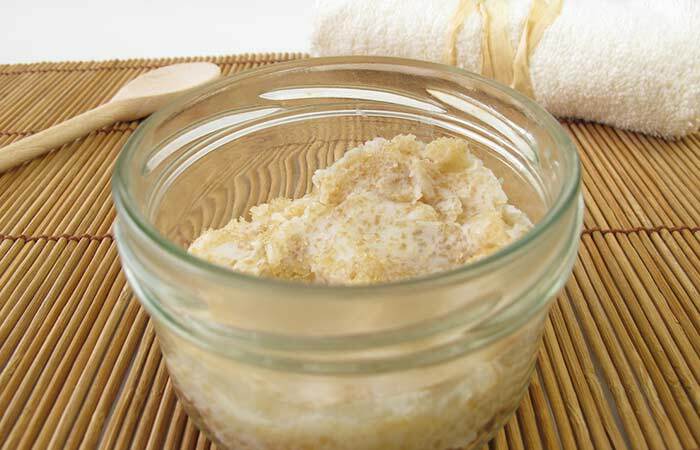 The coarse texture of this sugar and honey scrub helps buff away all the dead cells on your skin’s surface. This helps keep your healthy and free of buildup. The scrub also readies your face for absorbing moisture and nutrients, so it would be a good idea to follow this up with a moisturizing and nourishing face mask. Honey is definitely one of best ingredients to stock in your DIY skin care arsenal. Adding it to your skincare routine will not only ensure radiance but also better skin health. Have you ever used honey in your skincare routine? Tell us about your experience in the comments section below.